Bring your building plans or use the ones already in existence! Geological survey has already been done. 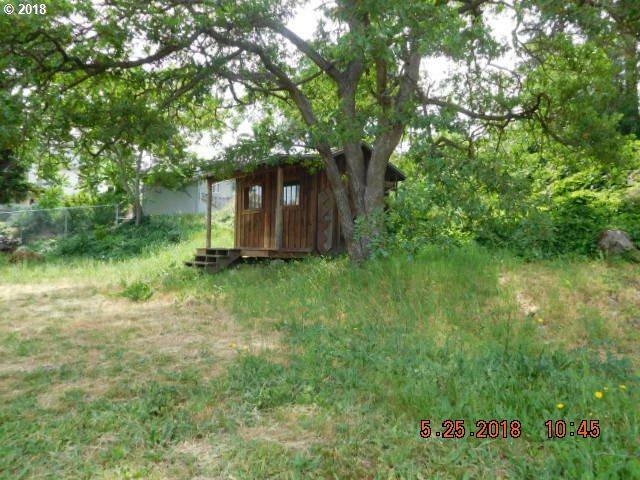 This buildable lot is located on a nice quiet street. Feels like you are away from it all, but you are short distance to shopping, dining, schools and more.